Krystal Raddatz was one of the first people on the scene at the Imperial Hotel fire in Gatton on Wednesday night. She filmed the blaze. 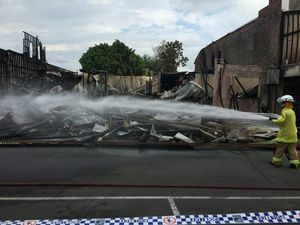 News THE fire inspector who condemned Gatton’s Imperial Hotel as a fire trap just four months ago should be hailed a hero today. 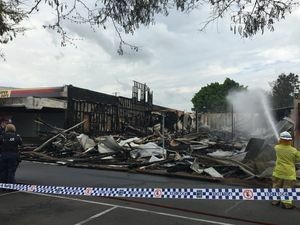 News LOCKYER VALLEY Mayor Steve Jones says the fire that destroyed the Imperial Hotel would've been far worse if not for the quick response of the local fire brigade.